Don’t Miss Out on These Lower Prices. Register Now and Save! 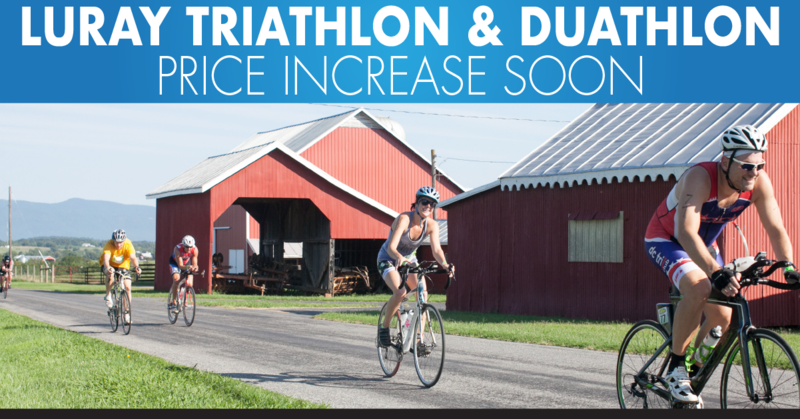 Price will increase May 1st for Luray Triathlon and Luray Duathlon.